No matter what Apple has planned for the next iteration of its popular iPhone smartphone, analysts and consumers are focusing on whether the device will support wireless technology NFC. With Google committed to supporting NFC in its Android operating system and RIM having declared that a large number of its future smartphones would support the contactless technology, Apple’s apparent decision not to support it came as a surprise. However, Forbes has turned these reports on their head, this time stating that Apple is going to include NFC in its iPhone 5. It cites an “entrepreneur” that is working on a “top-secret NFC product” who in-turn relies on a friend who works at Apple as his “reliable source for the information”. 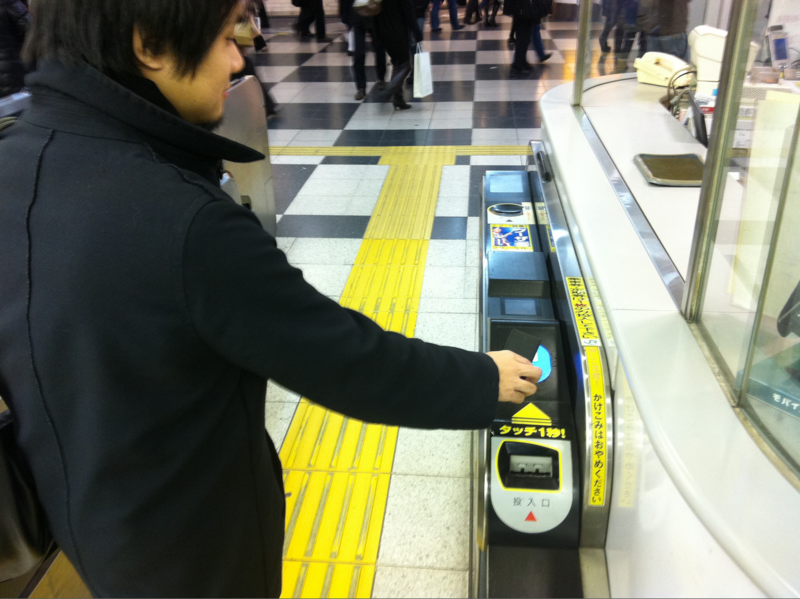 According to their source, NFC reader manufacturers have also declared they expect the iPhone 5 to support NFC, with production already underway to prepare for the additional “NFC traffic the iPhone 5 will bring”. The handset is expected to launch in the Summer. And so the Apple rumour-mill churns away. Apple, as always, will stay silent and decline to comment on rumour and speculation but will likely tease future features inside releases of the latest beta versions of its iOS software, selectively leaking information to keep interest in its new device strong. Read next: This guy earns £180,000 a week.